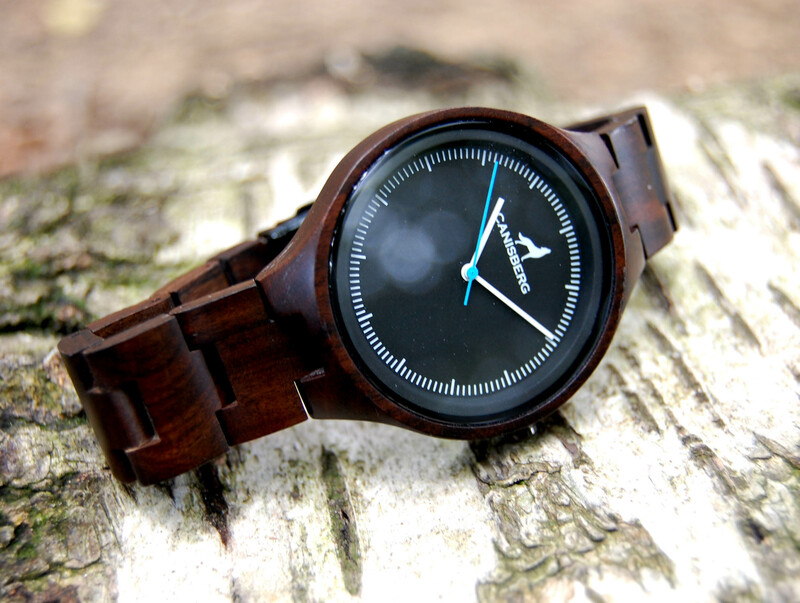 If you are looking for an elegant as well as a sporty watch our model „Sue“ is yet to find a contestant. 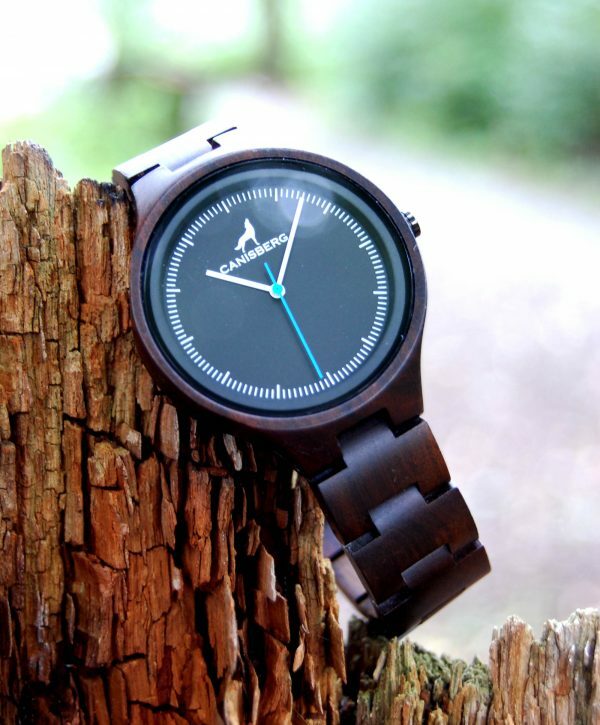 Sporty elegance and lust for adventure meets sustainable materials and craftsmanship with our model „Sue”. 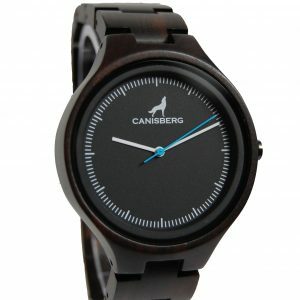 The distinctive housing puts a frame around the stylish clock-face. 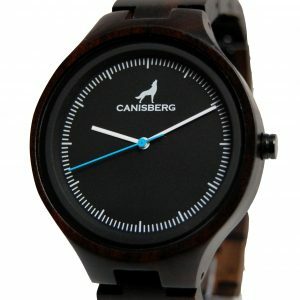 The minute hand in sky blue is a highlight and underlines your uniqueness. 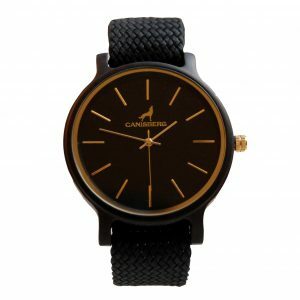 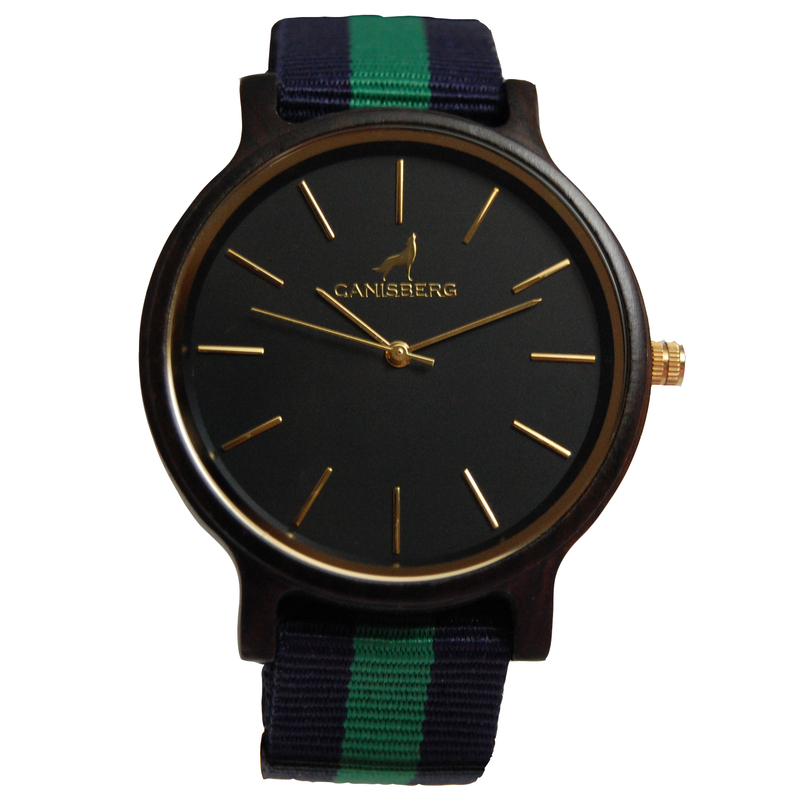 Valuable materials have been manually assembled into this hardwearing watch. 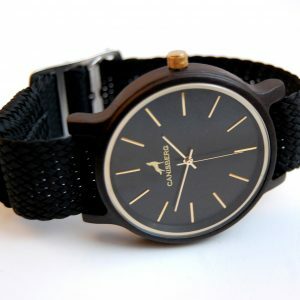 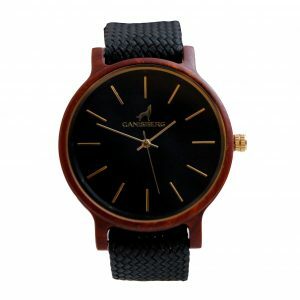 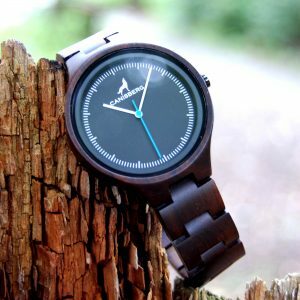 „Sue“ is a unique all-rounder among unisex watches – combinable with your business look as well as your free time clothes. 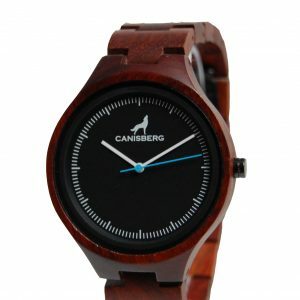 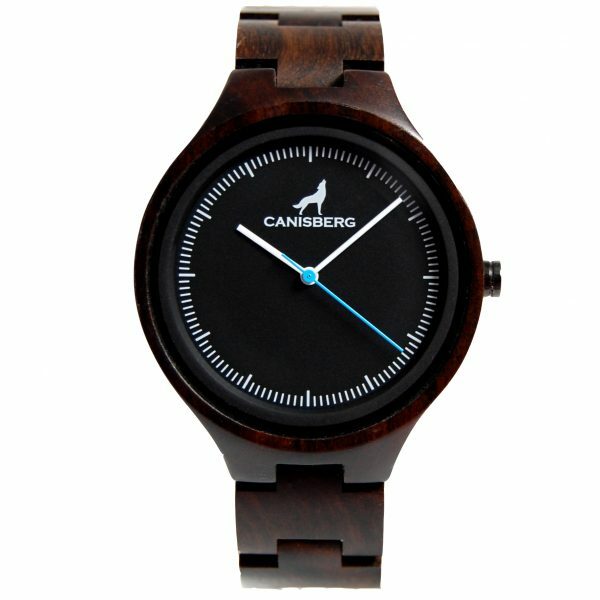 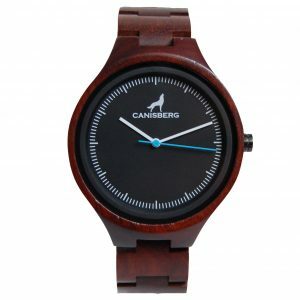 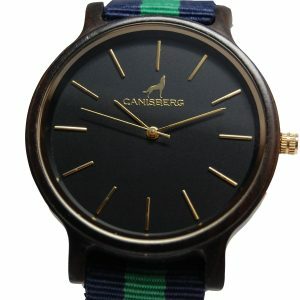 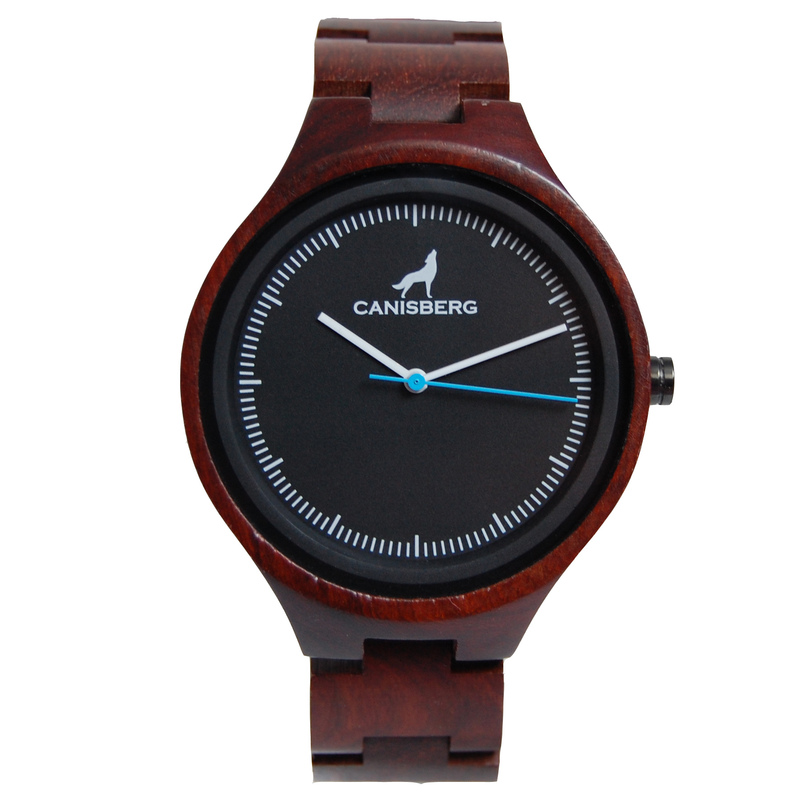 We would like to introduce to you “Sue” from our Timberwolf by Canisberg collection. 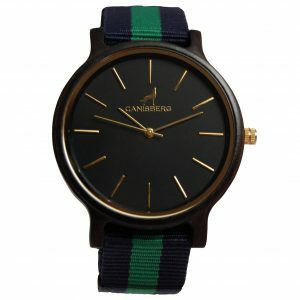 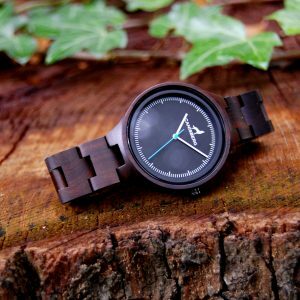 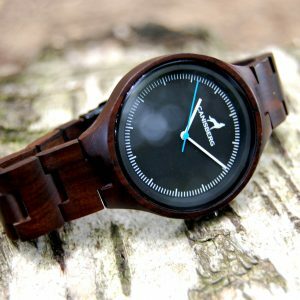 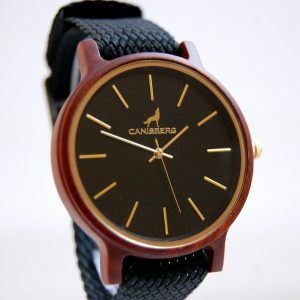 This timepiece is a handmade wood watch with a Japan-Quartz movement. 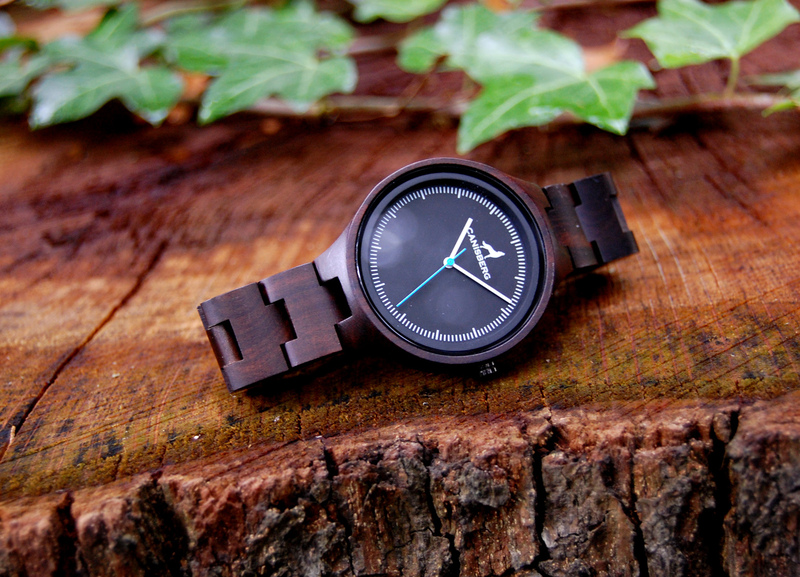 Minimalistic, ecological and a pinch of adventure – combined by our model „Sue“. Perfect for every occasion!